With World Water Day and Earth Hour both happening this month, there’s no better time to think about how we can be helping our planet. Despite the increase in the amount of people that now recycle, waste going into landfill remains a serious problem - with coffee cups being a major culprit. Unfortunately, our continued longing for our daily caffeine fix means that the disposal of coffee cups remains a huge problem. Over 2.5 billion coffee cups are thrown away in the UK every year, with many of them not being recycled, resulting in a massive 25,000 tonnes of waste. 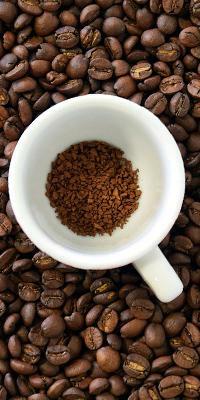 America’s coffee drinkers are also contributing to the pollution, with an alarming 145 billion cups being discarded annually, making it an issue that needs addressing. Despite many coffee cups now being made from recyclable materials, a large proportion of these are still disposed of incorrectly - and get thrown in with the everyday trash. As consumer group Which? have pointed out, mixing materials (such as plastic and paper) when manufacturing coffee cups is also a major cause of the waste problem - making them extremely difficult to recycle. As the world’s largest coffee chain, Starbucks are responsible for distributing a huge 4 billion disposable cups worldwide. In 2014 they faced scrutiny regarding their approach to recycling, admitting they had failed in their mission to get more customers using their own reusable cups. Based in California, environmentally-friendly company Reduce, Reuse, Grow have come up with a unique solution to the waste problem - designing the world’s first plantable coffee cup. The new creation aims to combat the high volumes of litter generated by disposable coffee cups every year. Not only is the new eco-cup biodegradable, but its walls are embedded with seeds - allowing it to be planted after use. 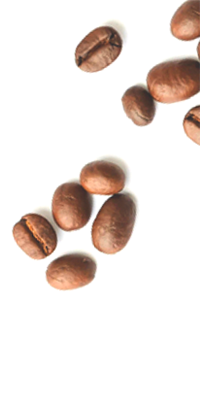 As well as containing seeds which are native to the areas in which the coffee cups will be introduced, each cup contains at least one tree seed - in the hopes that this will repopulate barren areas of land. Although planting the coffee cups is the main focus of the initiative, the cup will fully biodegrade in less than 200 days - even if it’s thrown out with everyday waste. As well as encouraging customers to plant the cups themselves, the company are also happy to do the gardening work for them! Is your business doing all it can to help the planet? With many of us purchasing coffee on the morning commute and consuming it in the workplace, coffee machines are a great way to avoid unnecessary pollution. Your staff can enjoy endless cups of Joe without worrying about the damage they’re potentially causing our future planet. 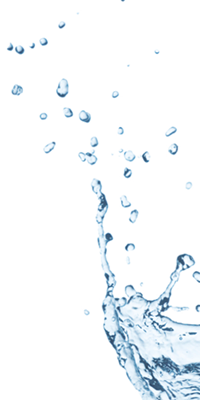 Water coolers are also an effective way to reduce your staff’s purchasing of plastic bottles. Encouraging your staff to be environmentally savvy is cost-effective and a positive improvement for your business. 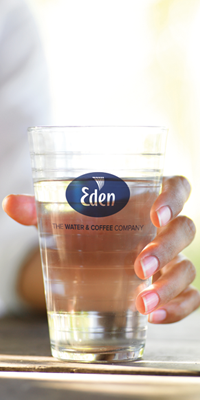 See how your business can do its part by checking out Eden Spring’s wide range of eco-friendly coffee machines and water coolers.